While OTT revenues continue to surge worldwide it is equally clear that growth is being driven by faster-than-anticipated subscription video on demand services. 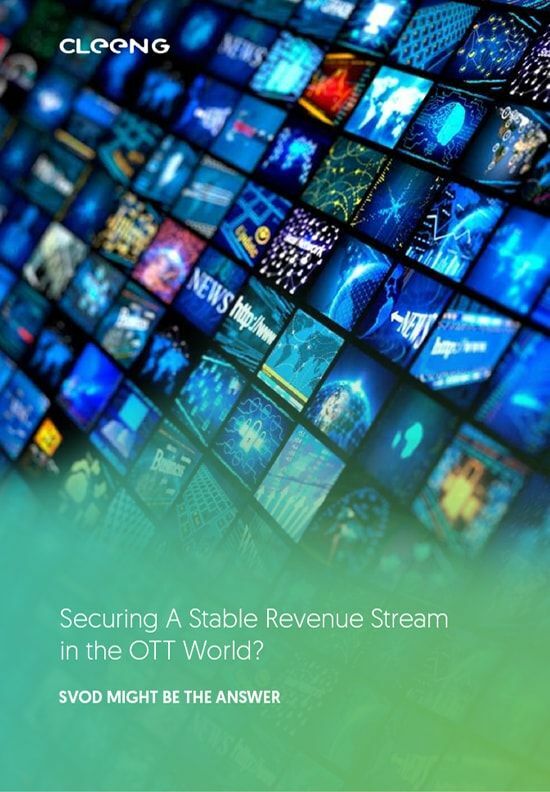 Is OTT driven by SVOD? What’s essential for building a loyal subscribers base? What revenue models do content owners prefer? What strategy should pay TV broadcasters adopt?